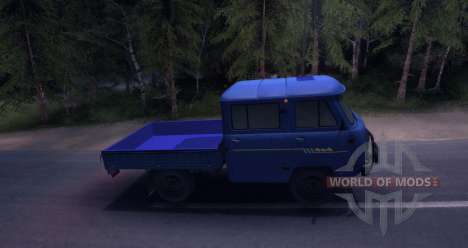 UAZ 39094 to Spin Tires 2011 Level Up. 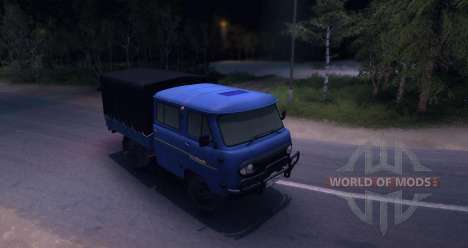 This easy gruzoviček fits perfectly into the atmosphere of the game. -tank in side the body. 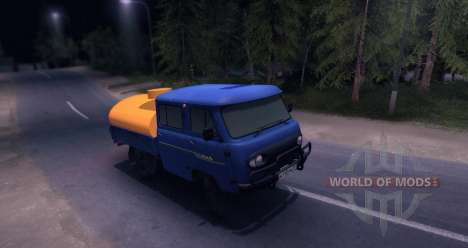 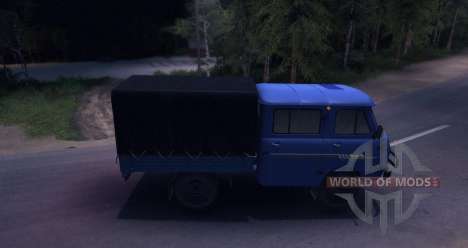 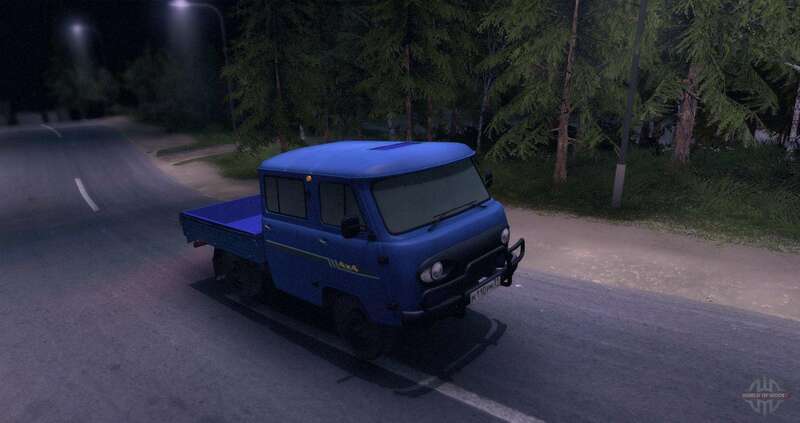 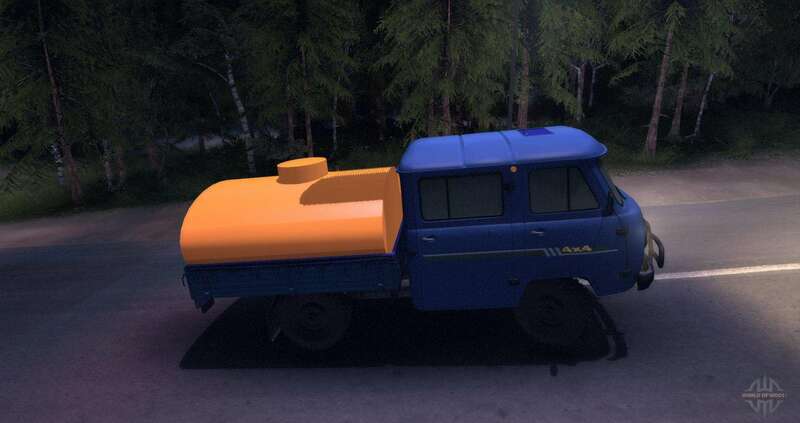 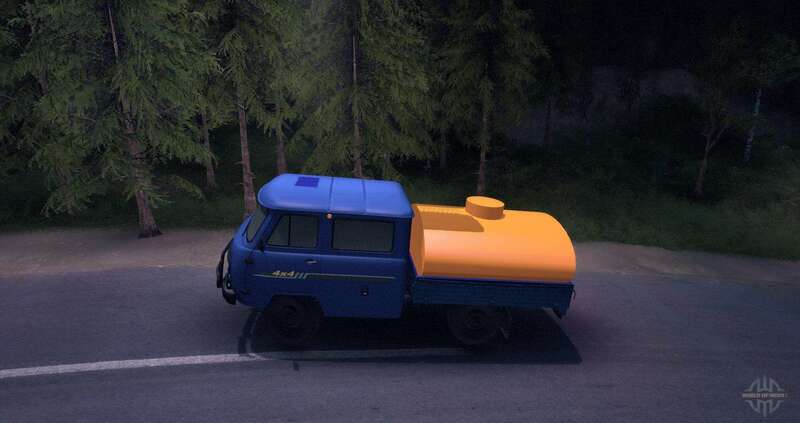 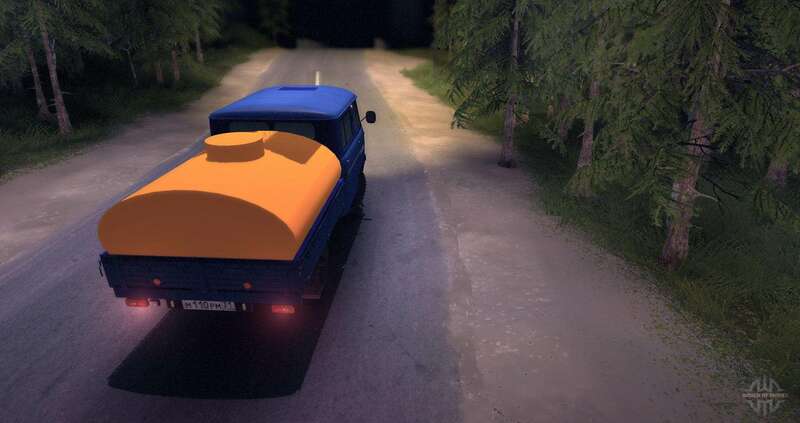 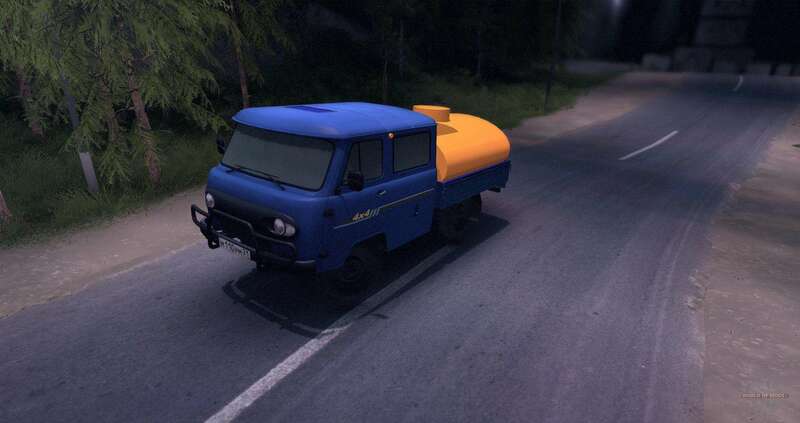 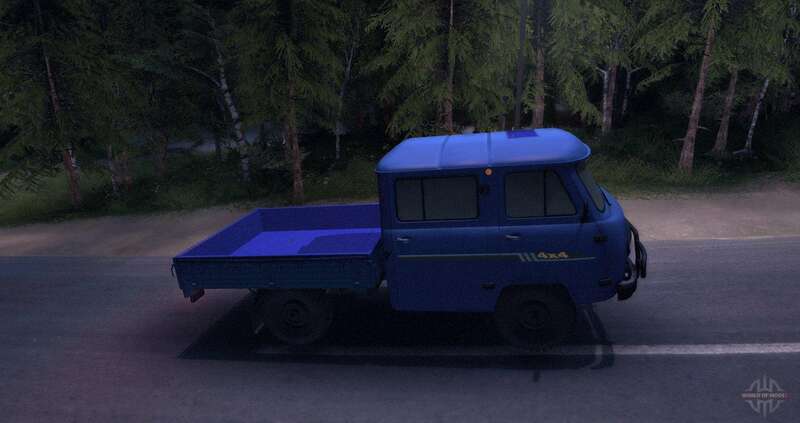 As well as the mod contains new engine sounds for UAZ 39094.